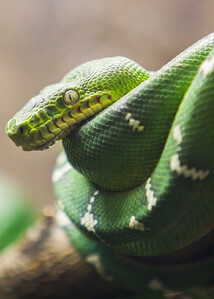 An tree-dwelling emerald tree boa on display in the nocturnal section of the El Paso, Zoo, El Paso, Texas. 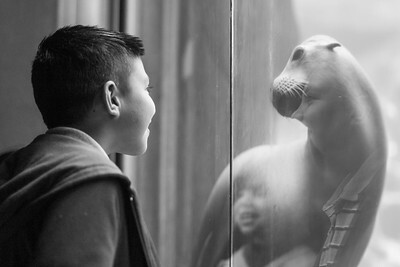 A sea lion at the El Paso Zoo looks back at children who are watching him. 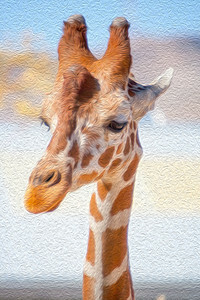 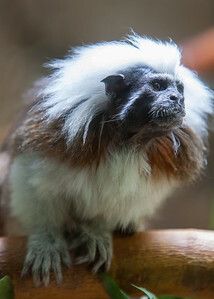 A few selected shots of a quick trip to the El Paso Zoo. 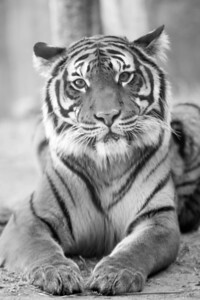 Malayan Tiger in Black and white. 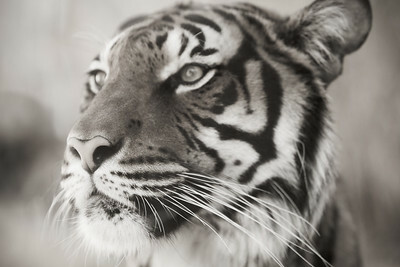 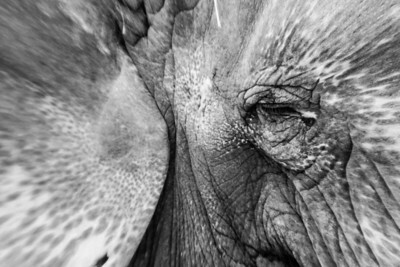 Black and white image of a Malayan Tiger resting but alert. 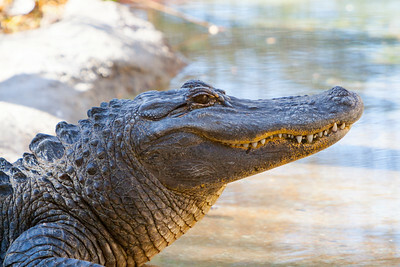 Image of a crocodile at the El Paso Zoo. 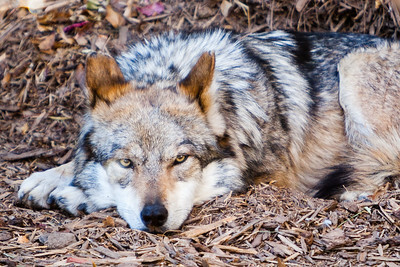 A Mexican gray wolf rests warily in a pile of tree bark at the El Paso Zoo. 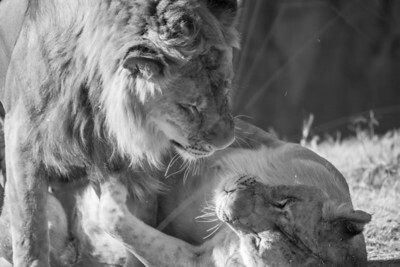 A pair of lions wrestle and play as part of their mating ritual at the El Paso Zoo. 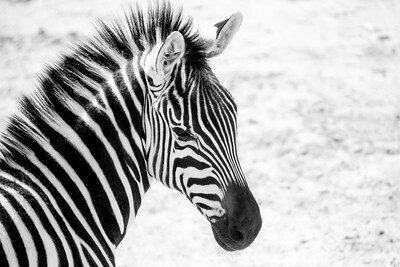 A zebra at the El Paso Zoo turns his head toward the photographer. 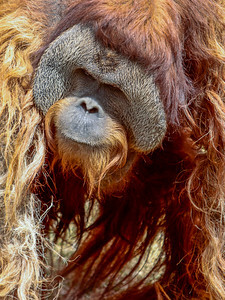 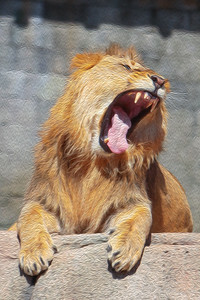 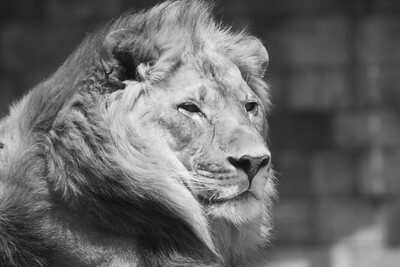 Image of an African male lion at the El Paso Zoo. 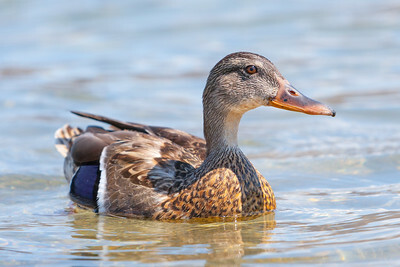 Photograph of a duck swimming in Lake Mead, Nevada. 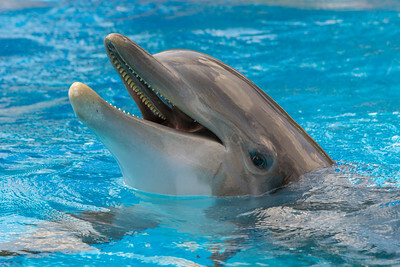 Image of a dolphin in a pool of water at a Las Vegas resort. 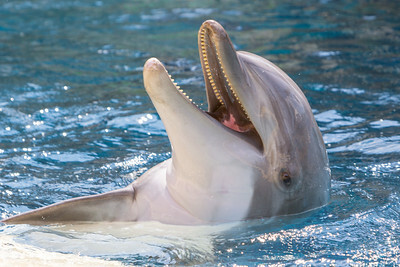 A dolphin appears to smile a toothy grin while performing a backstroke in a pool of water. 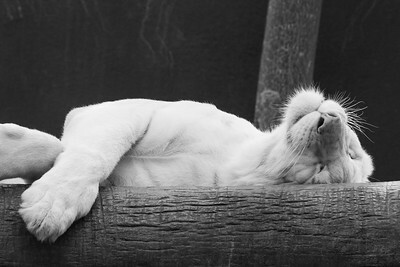 A white tiger lounges on a log in his habitat. 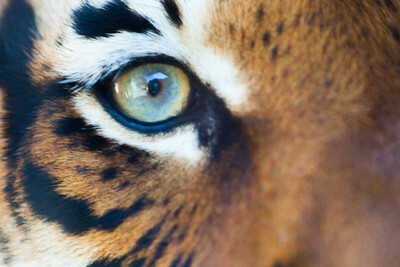 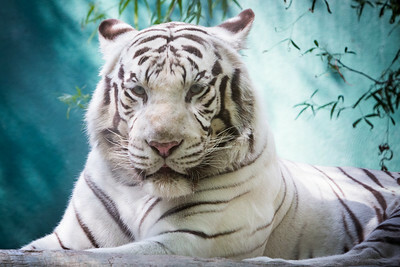 Headshot of a white tiger. 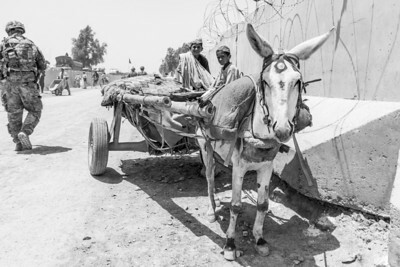 Two dirt-covered children hauling cargo with a donkey cart wait by teh side of a road as a military patrol walks in Kandahar, Afghanistan (2012). 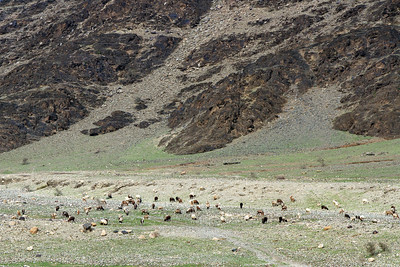 Sheep graze in a rocky field at the base of a mountain in southern Afghanistan.